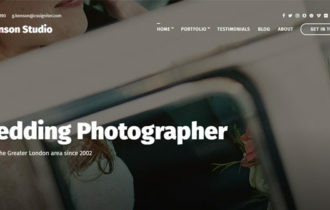 Reel Story is a minimalist and responsive video portfolio WordPress theme that let you to display your videos in style. 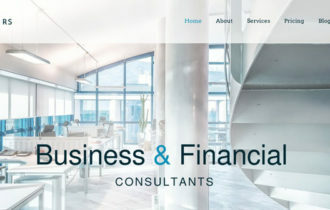 The premium theme from ThemeFuse is specially designed for film maker, producers, directors, videographer’s, vloggers, video blog, film studios and other content creators needing a professional video showcase website to showcase their videos. 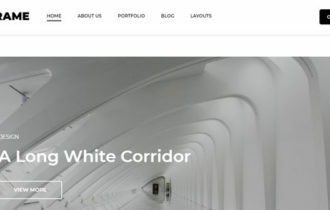 Reel Story WordPress Theme packed with a tons of awesome and flexible features that will help you to create a visually fresh and stylish portfolio: visual builder, manage events, page builder, control fonts, colors and many more. 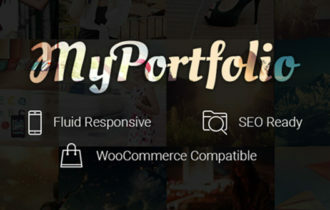 Theme include built-in portfolio module that is very stylish and easy to use. Your projects will be displayed on a 3 columns grid letting your visitors browse your work with ease using the projects category filter.